Maccha House, Orchard Central, Singapore. Guess what kind of occasion that brings us to this restaurant? I guess it is normal if you are one of those people who frequent to Hai Di Lao, steamboat restaurant in the city. The waiting time for a table at the steamboat restaurant is insanely long. Each reservation is expected to wait for a minimum of two hours for a table. And, what do you do when you are hungry and table is unavailable? Either sit and wait, change location and if not, look for tidbit or dessert. Yes, correct, we went to this restaurant for dessert before our dinner. It is a wrong sequence of event but we have nothing to do while waiting. This is my first time visit to this restaurant and we made a good choice for our dessert selection. 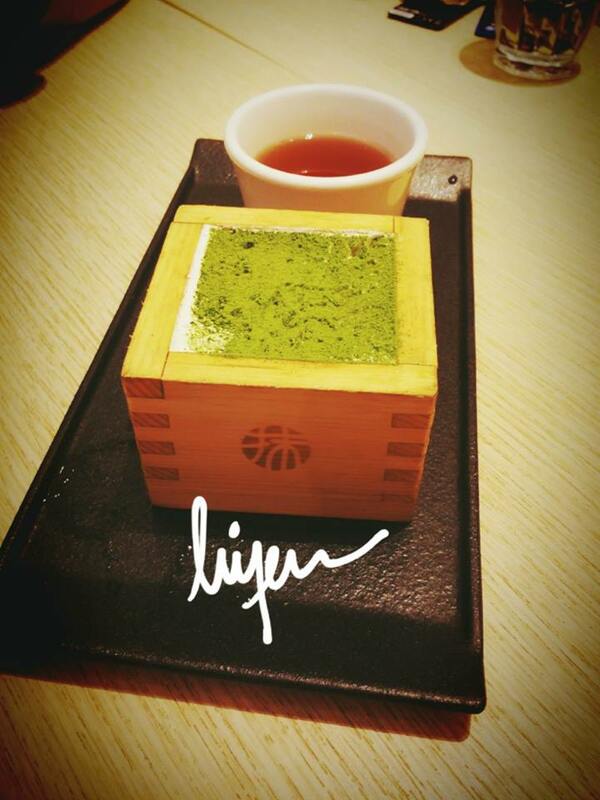 The Matcha Tiramisu serves in a cute wooden box with a small cup of green tea. It is really nice food presentation. How about the taste? My first bite tells the taste is not too sweet, as I have been cutting down sugar intake for past years. The matcha taste is the best part, strong and did not overly. Dorayaki Set. They are doing a promotion for the dorayaki during our visit and we ordered it with a choice of ice-cream besides the default favour, green tea and we chose the vanilla ice-cream. It comes with azuki beans, green tea syrup and paste, small glutinous rice and some creams. 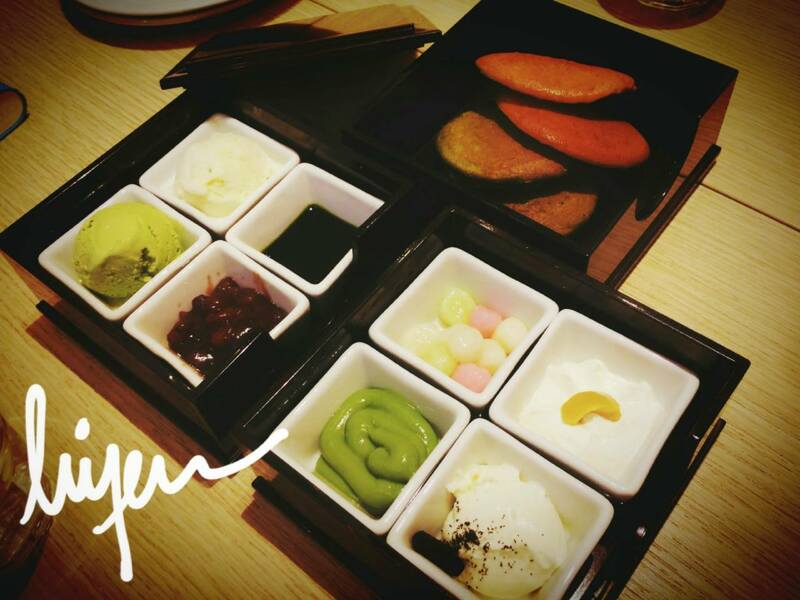 I tried to put as many toppings on top of my dorayaki which comes in two favours, the original and green tea. It is fluffy and really good to eat it while it is warm. Address: 181 Orchard Road, #B1-40 Orchard Central, Singapore 238896.